Spices For Heath And Cooking On White Background. Stock Photo, Picture And Royalty Free Image. Image 48170059. Stock Photo - Spices for heath and cooking on white background. 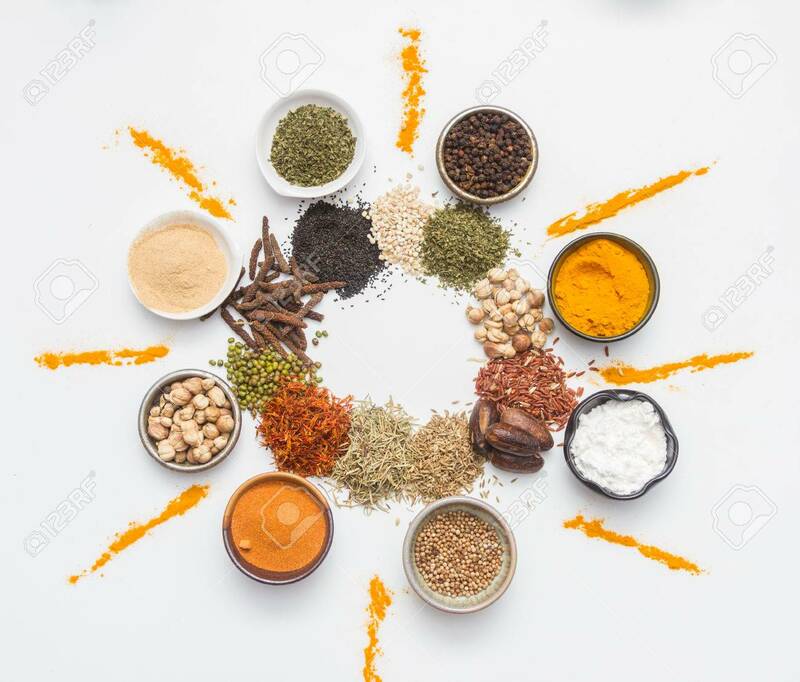 Spices for heath and cooking on white background.